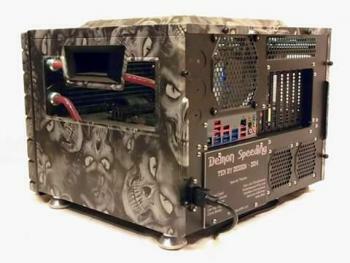 When BitFenix first entered the chassis market they did so with a case which was much more impressive than a debutant should be able to create. 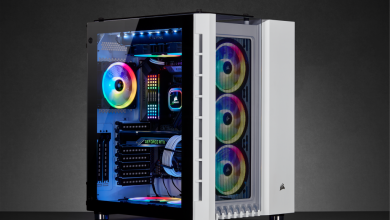 Clearly they had a lot of design expertise behind the scenes but even down to the finish on the case the original Colossus was a unit with buying. 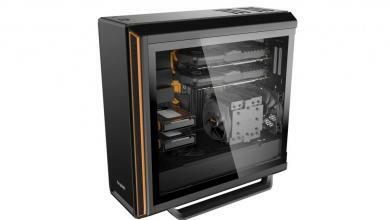 Since then they have vastly expanded their range and one of the more recent units is the Colossus Micro-ATX. 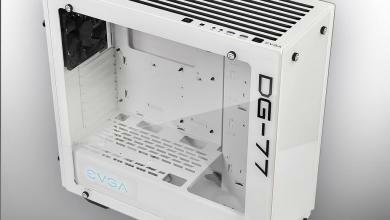 Today we have one of those on our test bench to see how it handles an enthusiast compact build. 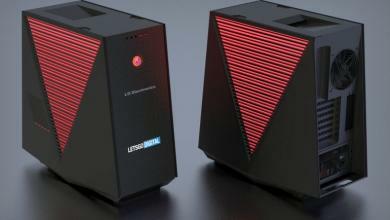 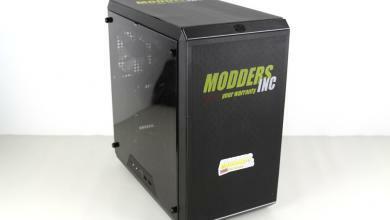 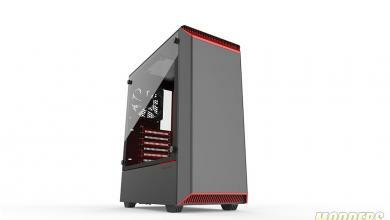 via BitFenix Colossus Micro-ATX Case Review – Full Article.